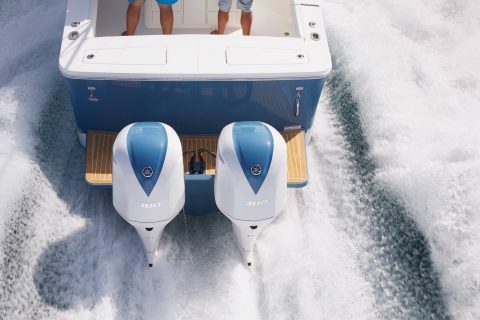 Yamaha outboards will leave you no less than impressed. 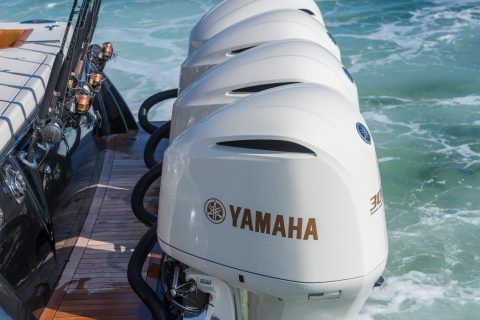 We strongly believe that Yamaha offers the best outboard on the market. 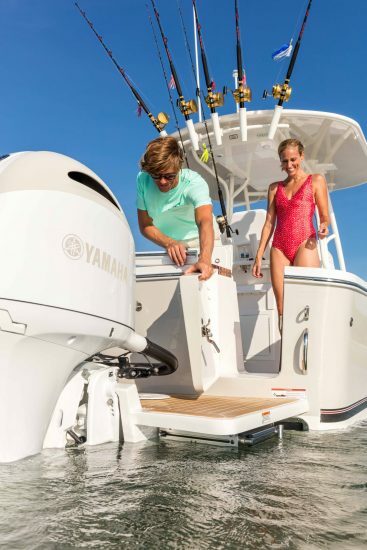 We believe this so much so that we are a Yamaha exclusive dealership, which proves exactly how much stock we put in the quality and reliability of these outboards. Yamaha four-stroke outboards are hands down the most promising power choice – no ifs, ands or buts. These strengthening factors also work together to create a much higher resale value down the road. 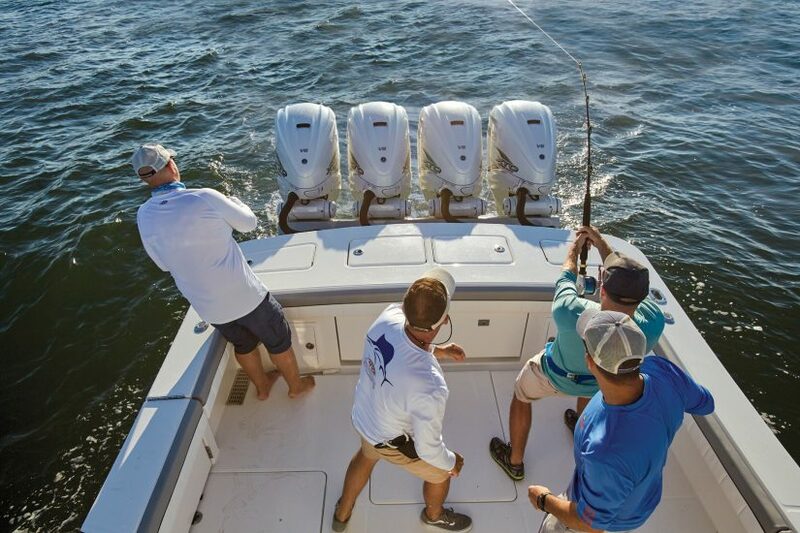 Home of the Yamaha outboard experts, Ocean House Marina places among the top “Five Star” factory dealerships in the country year after year. We define expert knowledge, service and reliability servicing over 750 Yamaha outboards on an annual basis. We place emphasis on innovative advancement and are constantly reinvesting in facilities and training to maintain our top-notch quality of service. For this reason, we’ve opened a second state-of-the-art, modern full-service facility just a few miles down the road from our main location located at 60 Town Dock Road. When you repower with us, you never have to worry about your outboard being in good hands. Our marina is home of Yamaha certified Master Mechanics – some of the best outboard mechanics in the country. We have some of the best, most experienced Mechanics in the area and we’re not only proud to have them as part of the Ocean House Marina family, but confident in their comprehensive level of skill.